Topa Insurance Group has announced the appointment of Theresa Fabela (pictured) as president of Dorchester Insurance Company. Fabela assumes the role from Jim Schallert, who retired December 31. Fabela joined Dorchester in 2016 as vice president of Caribbean operations. In that capacity, she oversaw underwriting, claims, accounting, budget and reinsurance. She also contributed to the modernization and streamlining of the operation. Fabela has 20 years of industry experience. Prior to joining Dorchester in the Virgin Islands, she was assistant vice president at a reinsurance brokerage in Dallas. 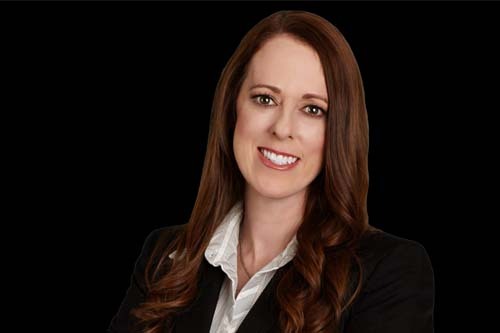 She holds professional designations as a Chartered Property Casualty Underwriter, Associate in Risk Management, Associate in Surplus Lines, and Associate in Underwriting. Fabela is a member of the CPCU Society and previously sat on the boards of both the Dallas and Pacific Northwest chapters of the CPCU.